Audiobook – iTunes MP4 (.m4b) format – plays on iTunes, Windows Media Player, Quicktime, Winamp, Media Player Classic, VLC etc. 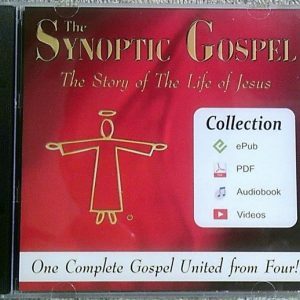 The Synoptic Gospel Audiobook is no longer sold as a separate DVD, as the Audiobook is included on the DVD Collections for The Synoptic Gospel, The Red Letter Gospel and FIVE COLUMN. In this way, you can read along with the ePub or PDF version while the Audiobook plays. 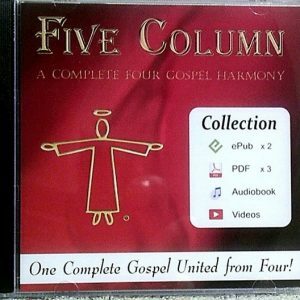 To view the three DVD Collections, click here. The file is an Audiobook m4b (.mp4) format, created with iTunes. It can be played by any media player including iTunes, Windows Media Player, Quicktime, Winamp, Media Player Classic, VLC etc. 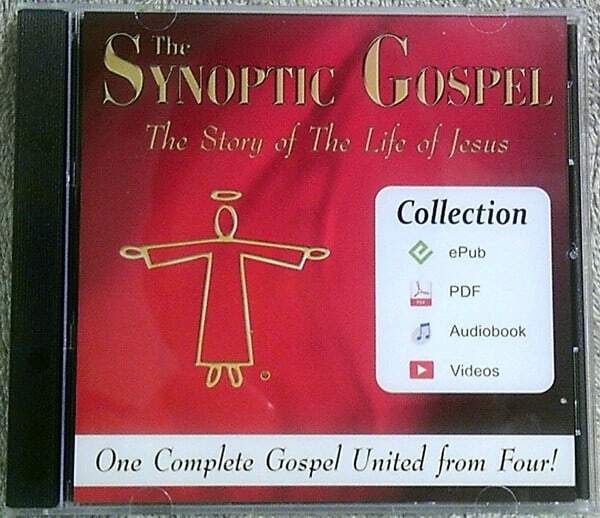 To instant download the Audiobook file click here.